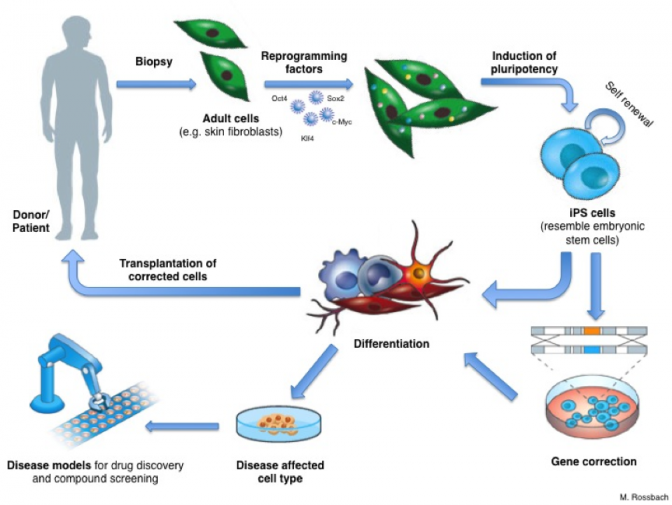 Few discoveries in biology have as great a transformative potential for altering modern medical research as induced pluripotent stem (iPS) cells. iPS cells can be derived from skin and blood samples. Through a minimally invasive procedure, any person, even older adults, can easily donate the skin or blood cells needed to develop iPS cells. Enhancing our ability to study and understand the impact of disease in human cells in ways not previously possible, iPS cells are special because they are both pluripotent (capable of giving rise to every cell type in the human body) and immortal (allowing robust expansion and unprecedented resource sharing). Given the promise of iPS cells, the UCI ADRC established a National Alzheimer’s Disease iPS Cell Bank which is a valuable resource for the entire Alzheimer’s research community.